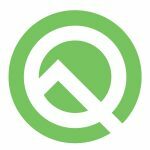 Android is a few years old. 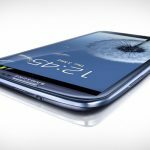 Over its lifespan, hundreds of thousands of games have been developed for our favorite mobile operating system. Some of those games are worth hours of attention, while others aren’t worth a tap on a five-year old tablet. 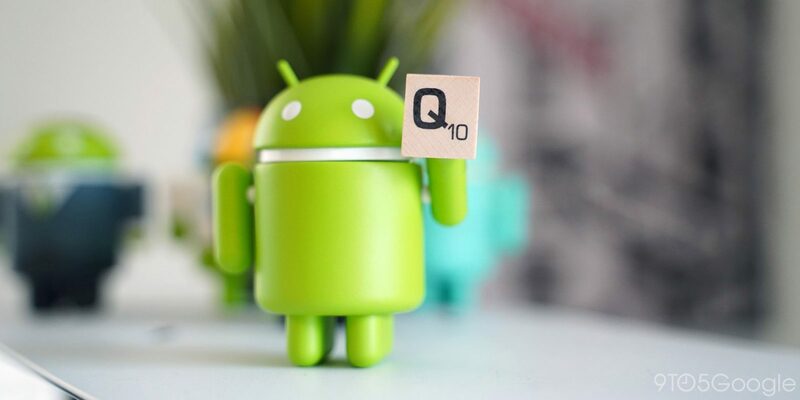 Fortunately, a mobile gaming website decided to sort through its database of Android games to crown winners in a number of different categories. 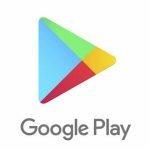 These Android games have been chosen based on their overall quality and entertainment, making them perfect choices to download to your device today. Yes, we’ve all heard about Temple Run, Angry Birds, and Subway Surfers. But here are some seriously awesome games that you may not have heard about. 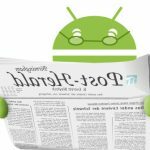 Without further ado, here are the best Android games as chosen by Adam Najberg, a writer for Game Theory. 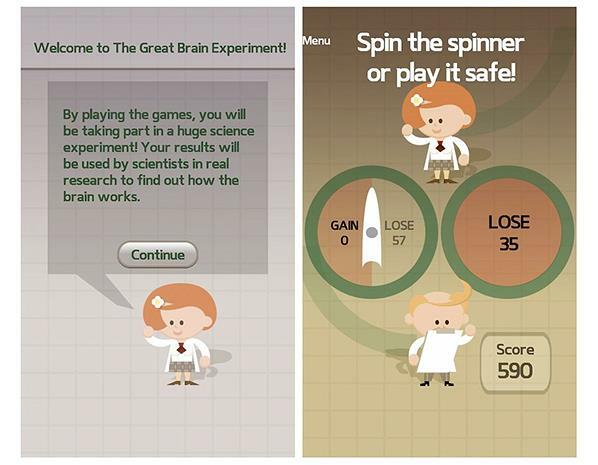 The Great Brain Experiment, despite its limited number of downloads so far, was chosen as the best overall Android game. No, you probably have not heard of it. But yes, it’s a very cool game. The Great Brain Experiment was created by the Wellcome Trust Centre for Neuroimaging at University College London in conjunction with White Bat Games. Instead of forcing users to run through a suspiciously-dangerous temple or smash pigs with birds, the Great Brain Experiment works the most important part of our bodies: the brain. It’s addictive, easy, and intuitive: three qualities that seem to turn mobile games into instant classics. Furthermore, all the information collected goes towards neuroscience research at the University College London (after participating in some tasks, the app will ask how you felt about a decision, for example). Whether you’re in it for the fun games or the neuroscience research, the Great Brain Experiment is an entertaining way to kill some time and participate in important research while you’re at it. 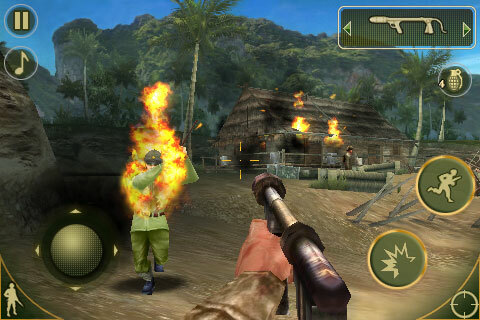 Najberg chose Brothers in Arms 2: Global Front as the world’s best Android shooter. It’s free and set during World War II. 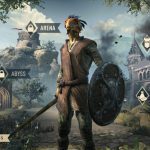 It also features a lot of in-game customization options and in-app purchases, making it an addictive and persistent app that rewards users over time. ‘Fighting’ is a general term, but the term ‘fighting games’ generally refers to combat sports like boxing or MMA. 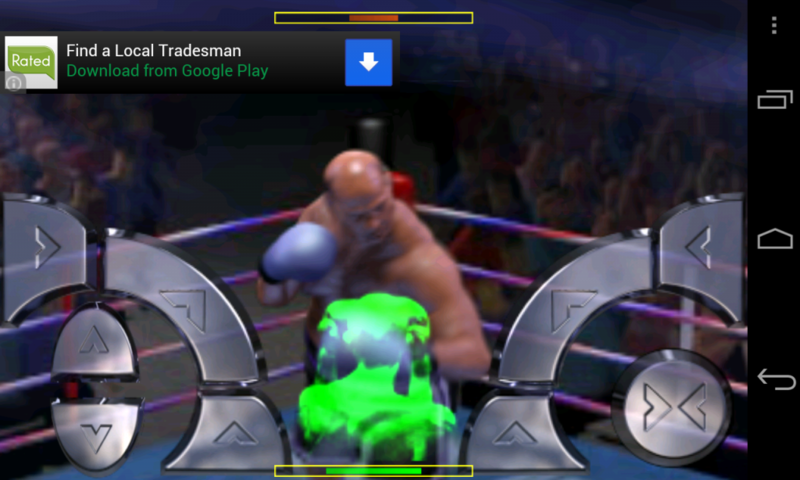 Najberg chose International Boxing Champions as the world’s best Android fighting game. Controls are simple and players are rewarded for stringing together combinations. If your goal is to kill time, look no further than Tank Hero, according to Najberg, who calls Tank Hero “the best time-waster I’ve ever played on any smartphone.” That’s quite the endorsement. 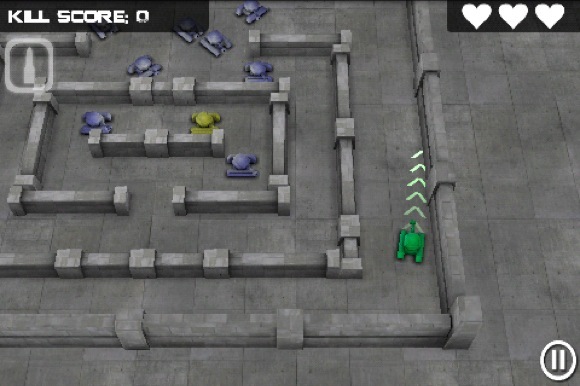 Tank Hero is simple yet addictive, and it’s easy to jump in, play for a few seconds, then jump back out. 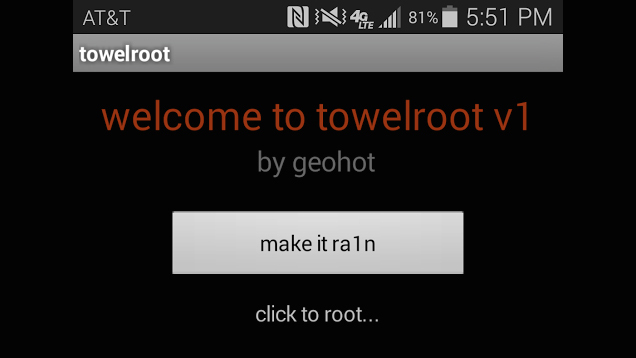 Its Android controls are good enough, although it would probably benefit from a joystick. Finding open-world games on smartphones isn’t easy. After all, we’re not working with full-sized consoles here, and there is only so much processing power and memory in each smartphone. That’s why GTA: Vice City is such a marvel of technology. 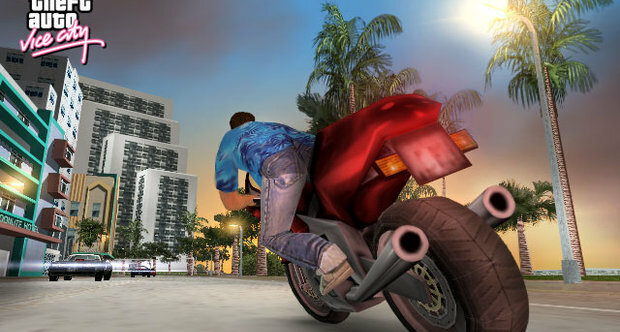 Available for $4.99, Vice City won Najberg’s top prize for open-world games due to its updated HD graphics and addictive, open-world mayhem. Mobile driving games have always been hampered by the limited controls of most smartphones, so finding a good driving game is a rarity. 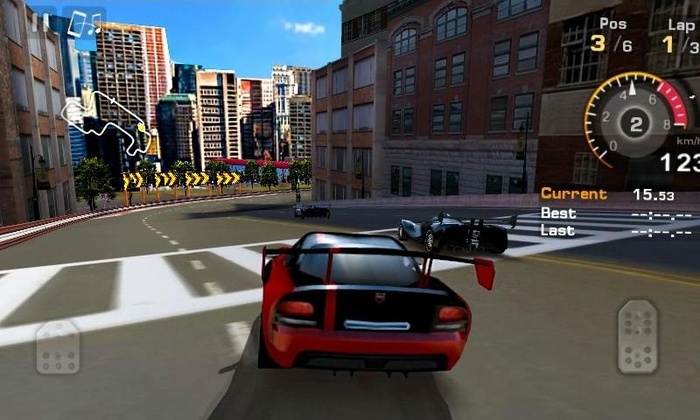 GT Racing: Motor Academy is a free racing game that has players compete in fun min-games, challenges, and training courses in order to get used to the controls. Once players have passed their tests to win licenses, they can unlock more races and events. 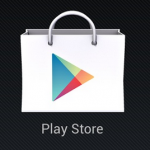 Like most addictive Android games, the persistent reward system makes this one a worthy download. 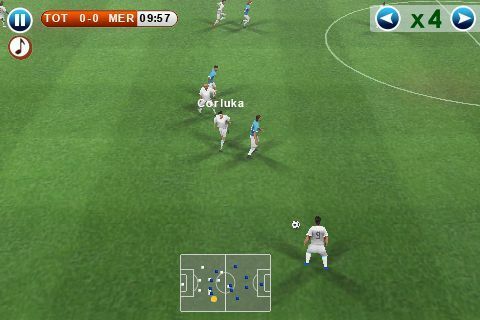 Sports games are another difficult phenomenon to capture on mobile devices. 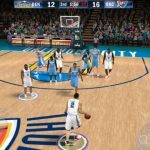 Most sports games are designed from the ground-up to take full advantage of gamepads, making it difficult for mobile gamers to make the transition. Najberg liked the effort that Gameloft put into developing Real Football 13, a soccer game that doesn’t have any official licensing agreements (so don’t expect any real player names) but makes up for it in terms of entertaining gameplay. Within 30 seconds of starting the app, you can be playing soccer and scoring goals. And best of all, the controls are surprisingly intuitive.